Managing or owning a building is no simple task. With so many features, systems, and people requiring your attention and supervision, it can become overwhelming to stay on top of everything. What if you’re out of town, and you find out that the heating in your building is no longer functioning? How can you make sure the problem is promptly addressed in a time-and-cost effective way? This is where building automation systems (BAS) can help. By placing all of your building’s controls in a remote control that can be used on a laptop, tablet, or mobile device, you can confidently handle any and every dilemma that requires your attention without needing to actually be on-site. If you’re unsure if a BAS is right for you, however, then take a look at the following list of things every building owner should know about BAS. Traditionally, a building’s heating, cooling, security, and HVAC systems tend to operate independently of one another, but with the right BAS, that no longer has to be the case. When you implement an automation system in your building, then you’re effectively installing a bridge that connects all of your building’s ancillary systems under one unifying roof. This means that you can monitor, control, and maintain every aspect of your building from one place. The benefits of building automation are many and can differ depending on what kind of BAS you invest in, what you intend to use it for, and ultimately, how you use it in the day-to-day operation and management of your building. Managing multiple locations with a single login. Remote access to schedules, trends, and alarms. Quick and easy installation in any and every building. Easy integration into any new or preexisting BACnet certified products. Secure remote internet access and long-term cloud storage capabilities. What this means, then, is that any BAS that has completed BACnet testing and displays the BTL Mark—like ODIN does—can seamlessly standardize the communication between all of your building’s internal systems, regardless of whether or not they’re from the same manufacturer. This will streamline the control process and save you as the building owner time, money, and energy. If your building is dealing with an outdated or obsolete BAS, or no BAS at all, then you’ll likely be wasting valuable time, money, and resources on tasks and management that could be simplified and streamlined with a complimentary BAS product. 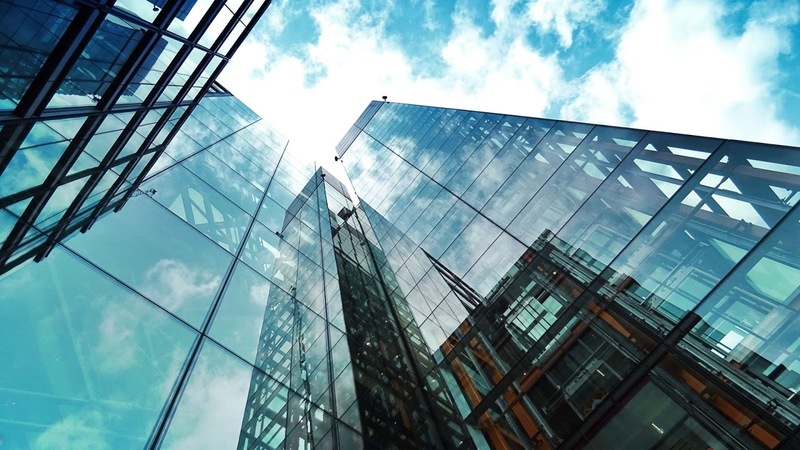 With the right BAS, you can not only outfit your building with the latest and greatest managing software, but you’ll also be future-proofing your building. Since most automation systems have a 10-15 year lifecycle, outfitting your building with a complimentary BACnet product will make sure you can always integrate new products or upgrades into your system as needed. This will save you from needing to invest in a whole new product every decade or so. This is a product designed to scale to fit your needs, not the other way around, and taking advantage of that fact can and will save you a lot of money, time, and energy in the long run. Building automation systems are the way of the future, and thankfully, that future is attainable right now. If you’re interested in hearing how a BAS can complement and improve your building’s functionality, manageability, and overall efficiency, then reach out to a dealer today! The primary centerpiece and foundational mission statement of ODIN Building Automation Systems is to provide our users and dealers with an integrated user interface that can present and manage complex, technical HVAC systems in a simplified, easy-to-understand format. If you want to see how a BAS can revolutionize the way your business runs, then get in touch with us today and experience the ODIN Difference firsthand.